Over the last week or so, I’ve been following the story of 3G, a Brazilian private equity firm with a huge global footprint. The firm is behind some of the biggest global mergers of the last few years, including the merger between food companies Kraft and Heinz and AB InBev’s acquisition of SABMiller. What’s striking about these mega-deals is how little value they have created. Kraft Heinz is contending with falling sales as consumer tastes change. Its problems have been compounded by 3G’s aggressive cost-cutting approach, which has meant a lack of investment in new products and marketing. 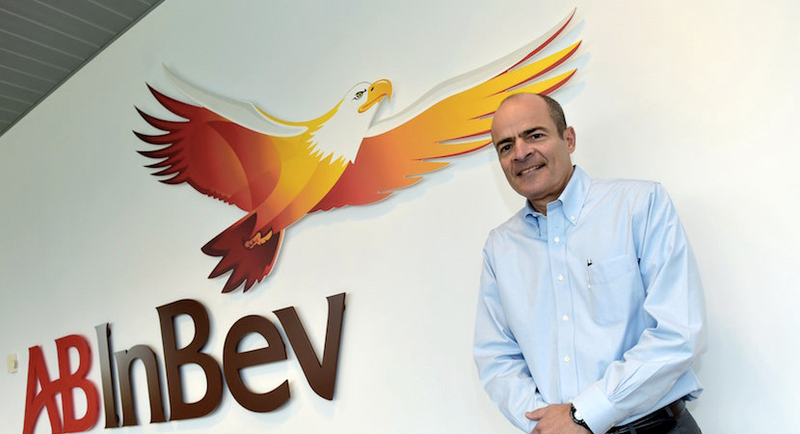 AB InBev is facing similar challenges. Its beer sales in the US have been slumping as consumer tastes change and it is struggling with the huge pile of debt left over from the SABMiller deal. In both cases, the deals did little to create value. Instead, they helped mask weaknesses in the businesses and provided a short-term, artificial boost to the companies’ numbers. The bill is now coming due. It’s a lesson to be wary of the supposed benefits of massive mergers – they seem seldom to materialise.